No other creature has been so inextricably entwined in mans journey to civilization. The Euroa Horse Park is a beautiful new horse property of 262 acres with undulating ground, great soil and pastures. It is right next door to the famous Seven Creeks Estate. The fencing is all brand new HorseRail products. The facilities are being developed to accommodate the needs of horse owners, so please tell us what they are. 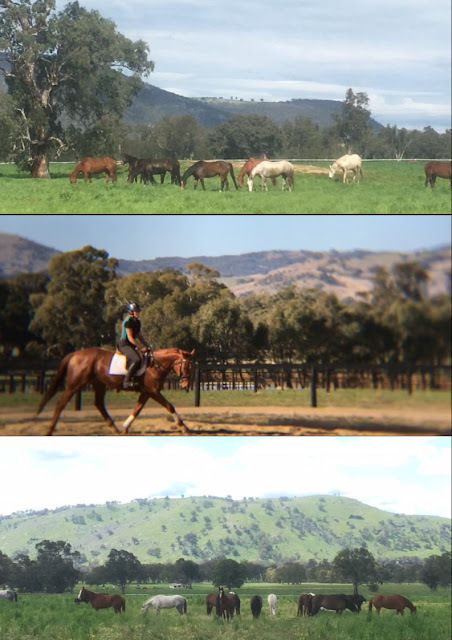 We offer overnight stop overs; private and spelling agistment paddocks; breaking in and pre training services; and education of performance horses. The plan has always been to sell part of the property in order to develop the rest. I have finally decided which part, which has been hard because it's all so beautiful! Ness has an extensive background in the horse industry. She has been breeding and training horses for over 40 years. Starting with Thoroughbred racehorses, she also rode in equestrian sports, competing in Germany as a member of an unofficial Australian eventing team. She completed the Assoc. Diploma of Horse Breeding Management at Glenormiston College as Dux in 1987 before working with Peter Morgan at Craigielea Stud and Robert Crabtree at Dorrington Park. She has since developed her own ESB stud, standing 11 stallions and producing over 300 horses. Her ESB bloodlines have produced World Cup show jumpers, Grand Prix dressage horses and elite event horses including eight 4* horses Olympic silver medalist, Irish Jester. In addition to her vast horse experience, Vanessa has been a Director of the Australian Horse Council and was involved in education, road safety and bio-security policies. She was the publisher of the A-Z Horse Industry Directory and the first Event Director of EQUITANA Asia Pacific 1999. She is currently developing education material to assist people to “breed, train, manage and understand horses more effectively”. 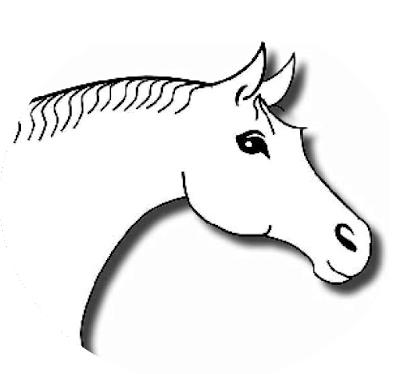 www.esbhorses.com and www.esbeducation.com for more. I'd like to say that we're out horsing around but we are actually pretty busy setting up this exciting new facility for you all to enjoy, so please feel free to call, send us a message or an email and we'll get back to you just as soon as we can.